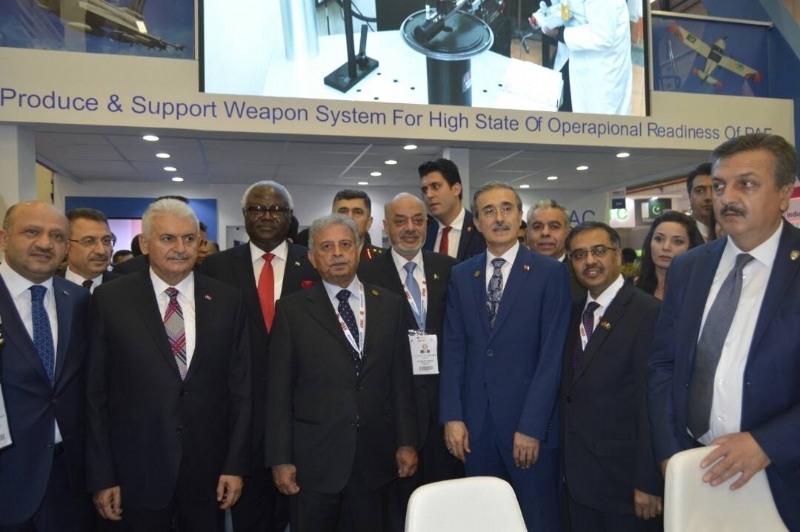 ISTANBUL, 4 December 2017: The 5th OIC Halal Exhibition was held from 23rd to 25th November 2017 at Istanbul along with the World Halal Conference. 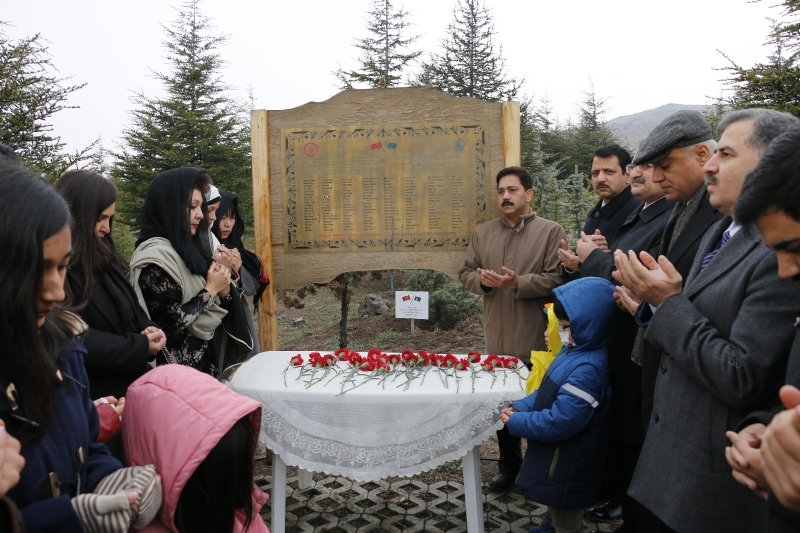 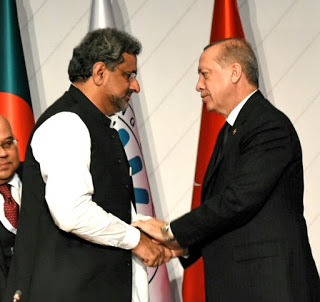 The event was held in pursuance of the resolution adopted by the 32nd Ministerial Session of the Standing Committee for Economic and Commercial Cooperation of the OIC (COMCEC). 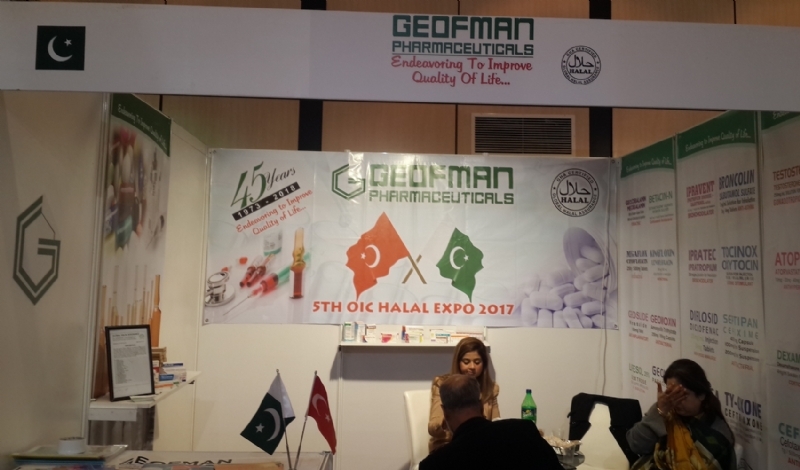 Leading Pakistani companies including Cornish Food Industries, Geofman Pharmaceuticals, Salva Foods, and Shangrila Private Limited attended the Expo. 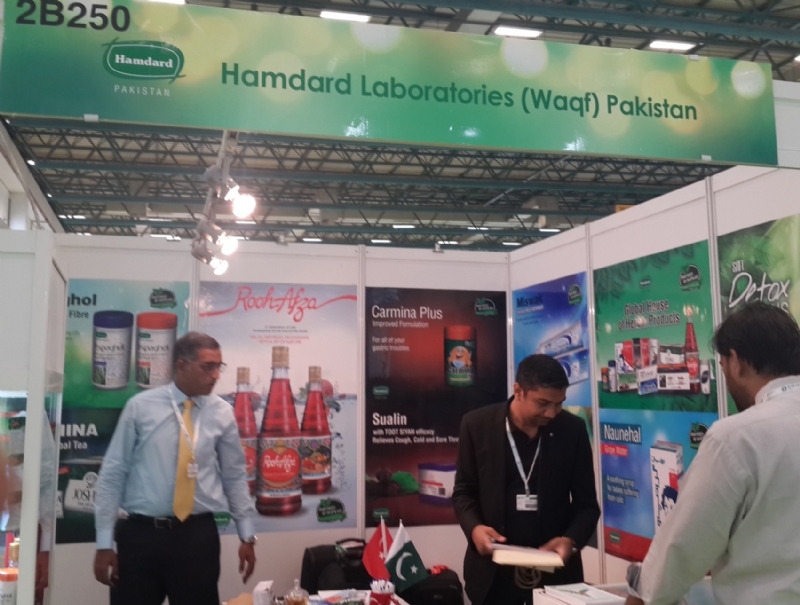 The Trade Development Authority of Pakistan (TDAP) and the Consulate General of Pakistan Istanbul facilitated the Pakistani companies during the fair and informed the Turkish businessmen about the tremendous potential that exists in the area of Halal Food in Pakistan. 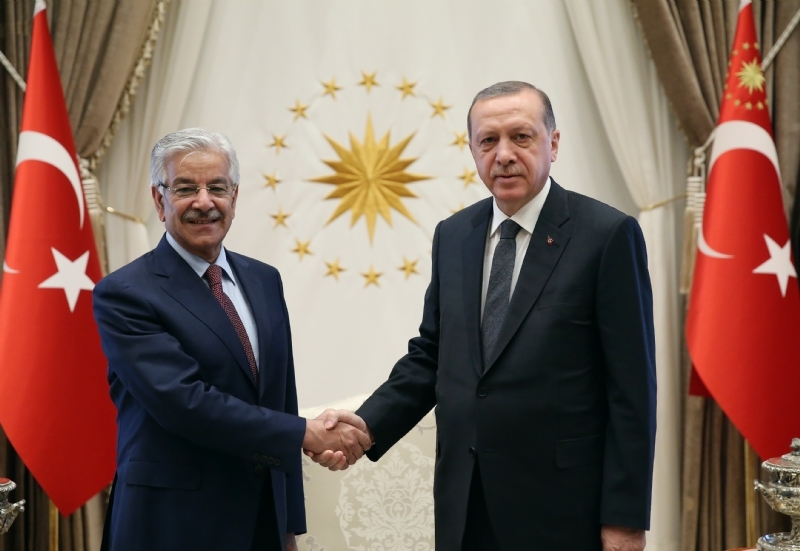 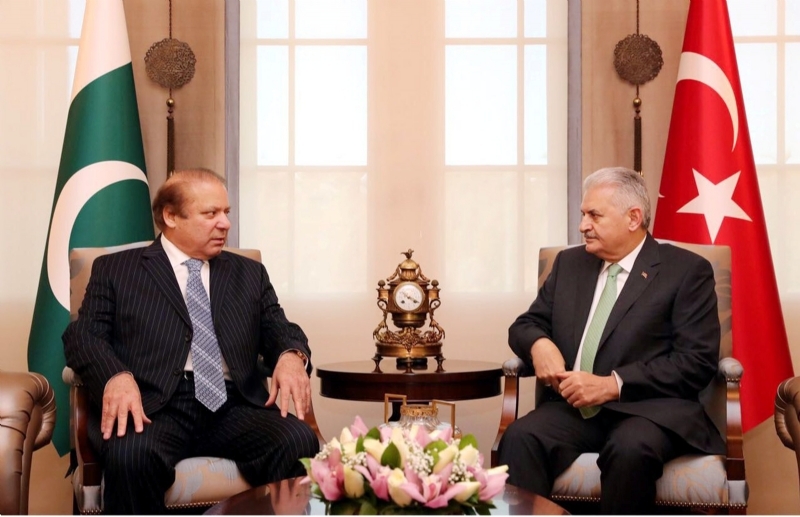 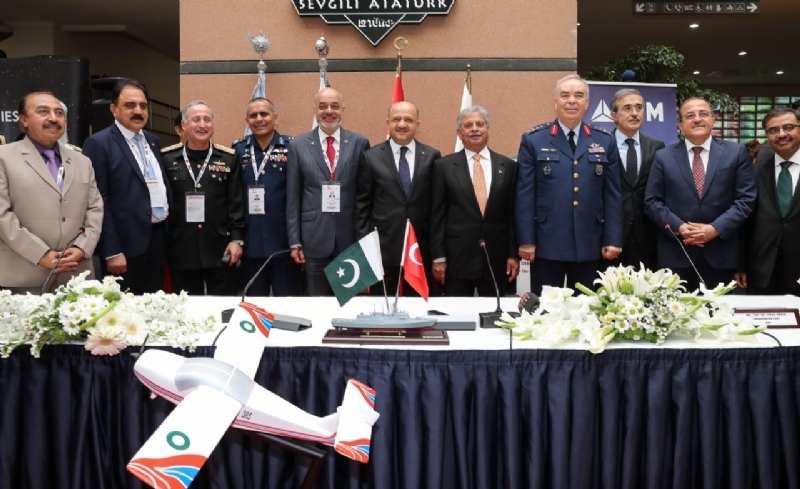 The participating Pakistani companies held Business-to-Business (B2B) meetings and obtained orders for their products from Turkey and beyond which will help enhance Pakistan’s share in the regional and global trade. 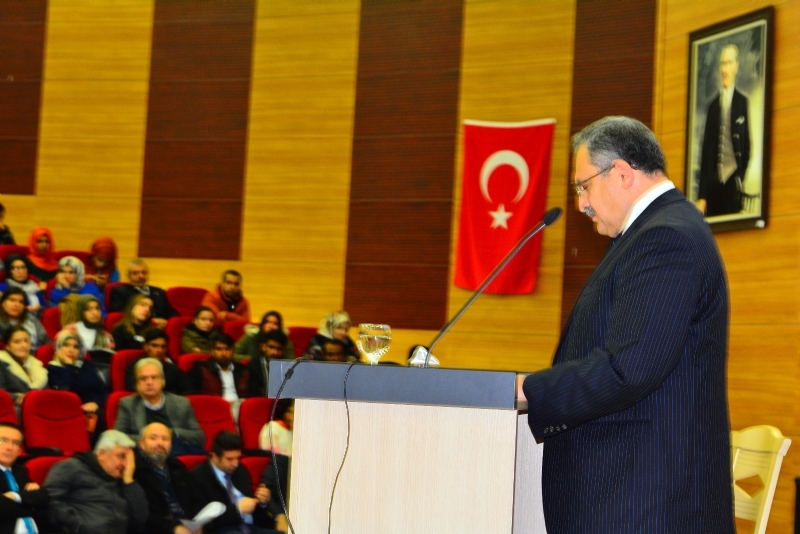 Turkish business community as well as major global players in the business of Halal food attended the Expo and Summit. 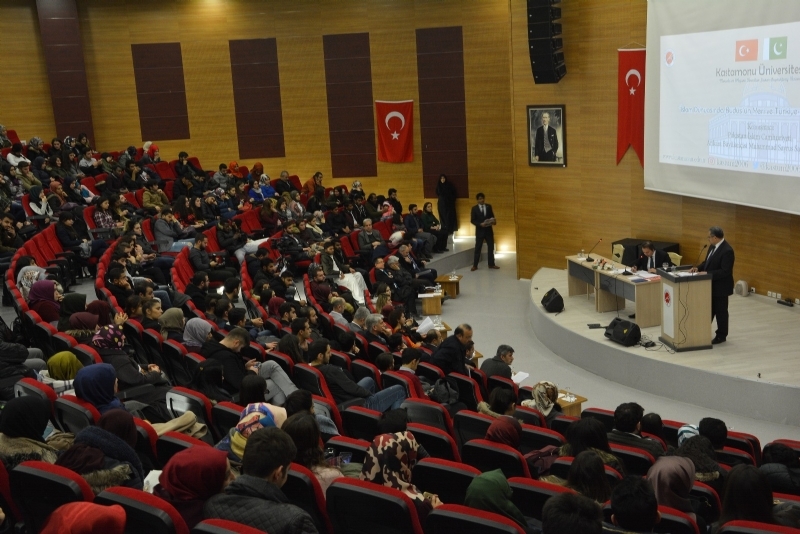 Meanwhile, in a separate event, Dr. Yousaf Junaid, Consul General of Pakistan in Istanbul, was the guest of honour and keynote speaker during 7th Global Islamic Microfinance Forum. 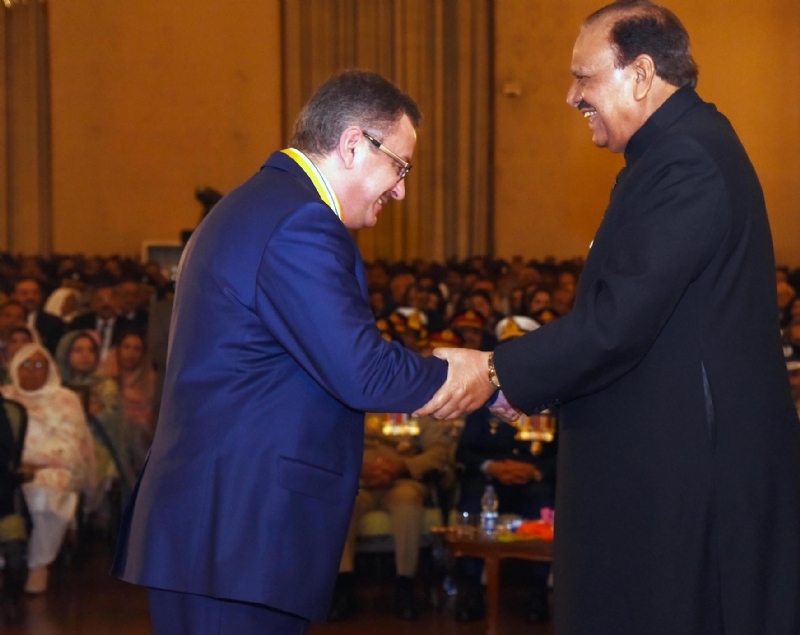 In his wide-ranging speech, Dr. Junaid highlighted the importance of Islamic Microfinance System and stressed upon development of Islamic Microfinance System for the improvement of the socio-economic condition of the Muslim Ummah.